For the next couple of posts you're going to see a few round ups of 2014! I've loved this year and towards the end of this year (June onwards) my life has really changed. A lot has happened in the blogosphere too and I thought I'd round up some of my favourite outfits from 2014! First up in this round up of my favourite outfits is this black bralet/checkered trousers combination. You can check out the full outfit post here. I love how the blue clutch bag clashes with this monochrome outfit. The black bralet which I'm wearing is sold out but you can pick up this very similar one also from Missguided here. As for these gorgeous trousers they're a wardrobe staple of mine I've worn them as workwear, daywear but also on nights out! They're out of stock in black and white but you can buy them in red here. This is possibly in my top 3 for most favourite outfits I've worn all year. This post was taken on such a sunny day and the weather was just amazing in England at the time. I was obsessed with this bralet and I love how it looks with my joni jeans from Topshop. You can check out the full outfit post here! 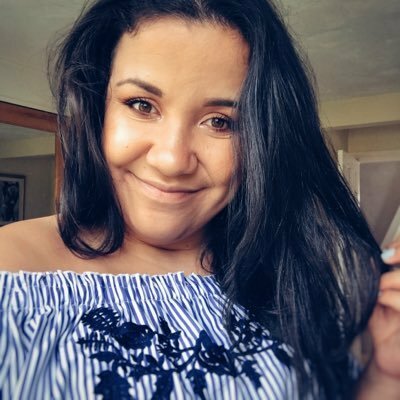 One of my favourite events from blogging this year was heading to One Direction VIP with Boohoo. It was loads of fun and so nice to chill out with other bloggers! I loved my outfit to the concert and you can read up on the full blog post and what I got up to that night here. 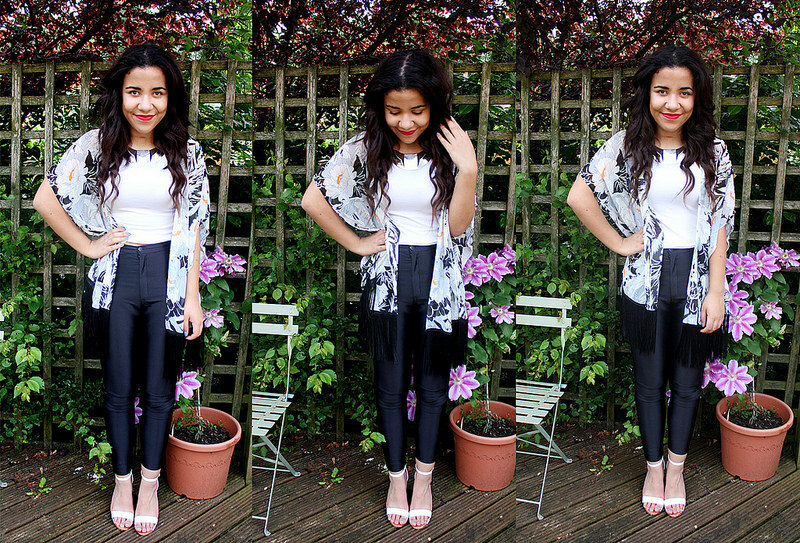 I loved how the kimono bought loads of colour to my outfit and how my crop top (from Miss Selfridge) matched my shoes! If you're looking for a little black jumpsuit to wear this is the perfect one. I love the mesh detailing on this and how it goes so well with a pair of leopard print heels! You can pick this up for £14.99 on Missguided here! If you fancy checking out the full outfit post you can take a look at it here. Finally, to conclude my first 'Favourite Outfits of 2014' post is this monochrome outfit I posted back in May here when I was obsessed with white jeans. I love a monochrome look and I love how the red lipstick stands out with this simple black crop top and white jeans. Love the first outfit and black jumpsuit. Great post. Check out www.pinkluxpl.blogspot.com. thanks! Especially love the first and last outfits!